Air Pakistan - the national airline of Pakistan, has launched its new brand identity, the iconic "Dove". Our brand of flight depicts peace and heights of prosperity. Have you spotted our aircraft with the new livery at your nearest airport? Added (zzz) ground handling" and etc. Moved (number of staff) (staff type) to (new base 3)" and etc. JetEasy today announced its long term strategy to shareholders and employees alike during its first press conference since launching the airline just 2 months ago. "Since our start up in January of this year, we have moved mountains", said Tomnieuw - CEO and President of the JetEasy Airlines Group. "We are determined to become Africa's leading airline, and have laid a solid foundation for that plan. Our product and services have already been recognized as some of the finest in the industry, and this is only the beginning. We are also very proud to have joined the Global Express Airline Alliance, expanding our network to every continent. JetPoints frequent flyer members can now earn and redeem miles on any of the 15 alliance partner airlines". The 15th of April was a joyfull day for our beloved airline. 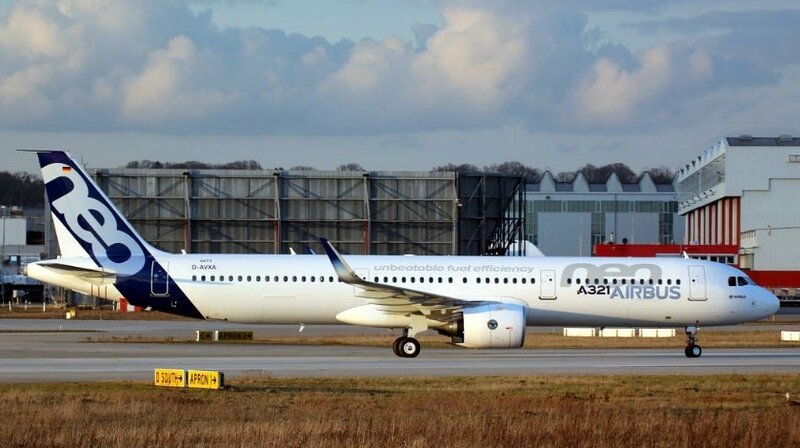 On that day, the verry first Airbus A321neo was deliverd for commerical service. Air Brazil has the honour of carrying out the verry first commerical flights with the new generation of the well known Airbus A320 family. Under approving eye of several local and national authorities and the Airbus President, the aircraft with registration PT-SAA took off from Sao Paolo Congonhas, heading to Recife. In the comming months nine brand new A320neo and A321neo aircrafts will join our fleet en replece some of our oldest planes. Newer planes with less fuel consumption, les CO2 emissions and less noise will help us to prepare for the future. We are deeply aware of the environmental impact of flying. Therefore we aim to have one third of our fleet by 2019 consisting of aircrafts from the NextGen, NEO or E2-generration. 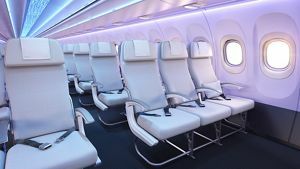 So we can provide more seats and spend less fuel, thuss we can offer a better price than before. 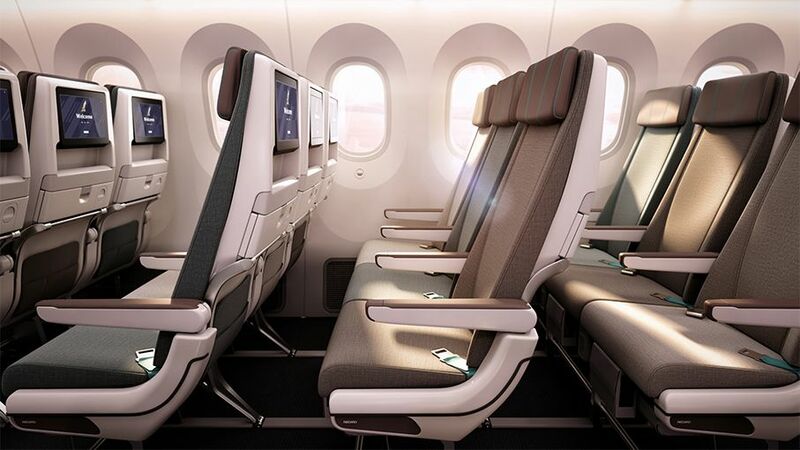 With the launching of the A321neo, we add a new cabin design, Airspace XL and every A321neo is equiped with a bussiness section consisting of 15 seats, with our well known service. Ladies and gentlemen, if there are no further questions, we like to invite you for our reception and we are happy to see you all again on the 30th of june, for the inaugural flight of the verry first Airbus A330-800neo at Sao Paolo Gaurulhos. Planespotters and owners of a YouTube travel channel are pleased to take contact with our Social Media Happiness and Care Team. The used a/c pricing is not relative to the new a/c prices. Used aircraft prices are formed on a wide range of different values but relative prices to similar new a/c are not compared by design so this is not a bug. And this is a problem I have been pointing out for last 2-3 years. There is a complete disconnect between pricing of the aircraft on final day of assembly, and the 1st day after it gets delivered. These 2 points need to be connected with a solid connection where the price stays constant. over last 2 days pre and post delivery. If there is pressure on 1 day old used aircraft (to lower the price), the same pressure should cause the price of new aircraft to go down. General forum / Any Thoughts on a New Challenge? The cargo challenge was a lot of fun. Sami, have you given any thought on when and what new challenge is in the works? As a new world commences, I am proud to announce that GD Air is back! As a full-service carrier, based in Sydney Australia, we are devoted to providing the best and most luxurious experience while flying the skies, to connect Sydney and Australia to the world! As we begin to set foundations, we plan to launch routes to cover every viable destination within our home country of Australia, as well as air links to the biggest airports in New Zealand and Oceania. 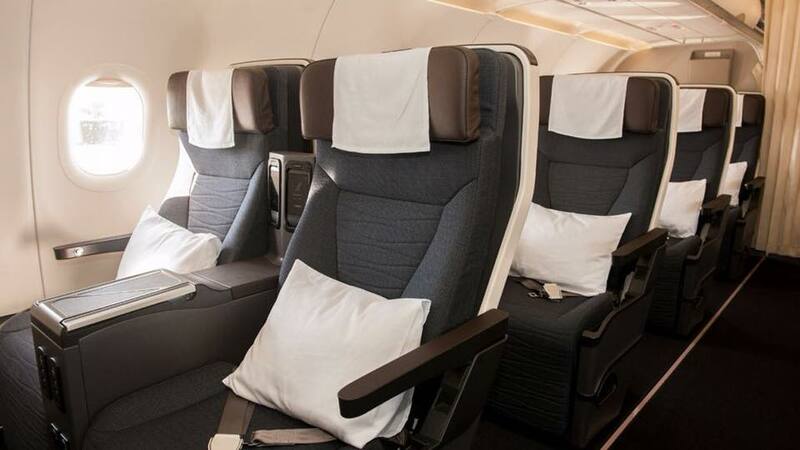 Further on we intend to start our international flights using brand new and refurbished A330s, which have been equipped with the most comfortable cabin products available, all designed by our sister company, GD Aviation, with help from Airbus. 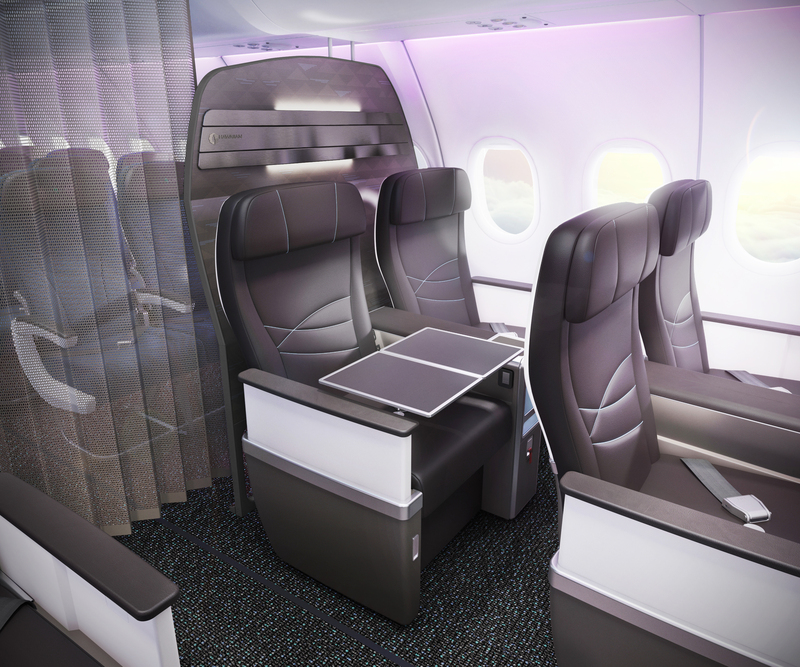 More on our cabin designs and international flights coming soon. As we begin with a fleet of A320s and A319s, we intend to expand domestically in order to connect our country, with leading-edge comfort seats, without further ado I present to you, our A320 cabin product! We look forward to sharing our adventures around the world with all of you! More news coming soon as we establish ourselves as a renown carrier! edit: suddenly stumbled across the option to start scratch, mods please del this thread. Thanks!